Gas Field Services | Glenn O. Hawbaker Inc. 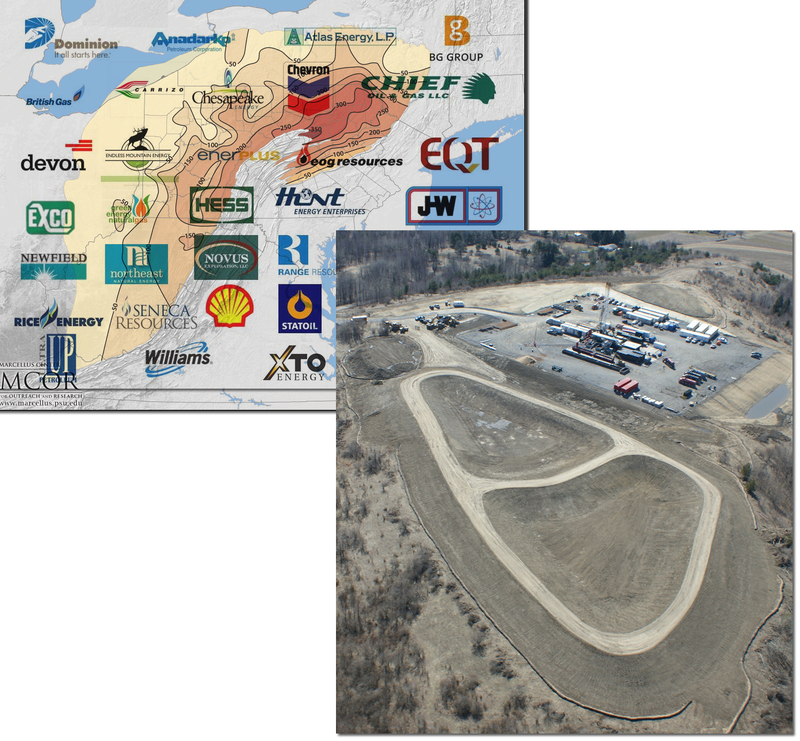 Since 2008 when work began in earnest in the Marcellus Gas play GOH has been actively playing a role to service the Industry. The gas industry has become a major factor in the economy of northern and western Pennsylvania. The skills, abilities, equipment and location of Glenn O. Hawbaker have been well positioned to meet the needs of an industry that will bring economic benefit to our state for many years to come. In addition to providing all manner of civil construction to gas well sites we have been involved in water withdrawal and treatment, logistics of supplies and the creation of specialized aggregate products.